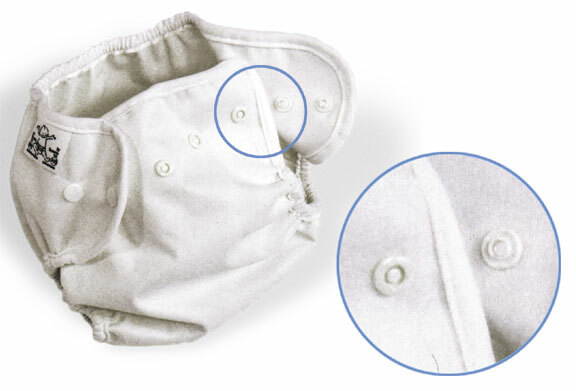 Same great fabric as the Super Whisper Wrap but now available with snaps instead of Aplix fasteners! Well-placed and durable plastic snaps ensure a comfortable, adjustable fit. Click the button below to add the Bummis Super Snap Wrap to your wish list.